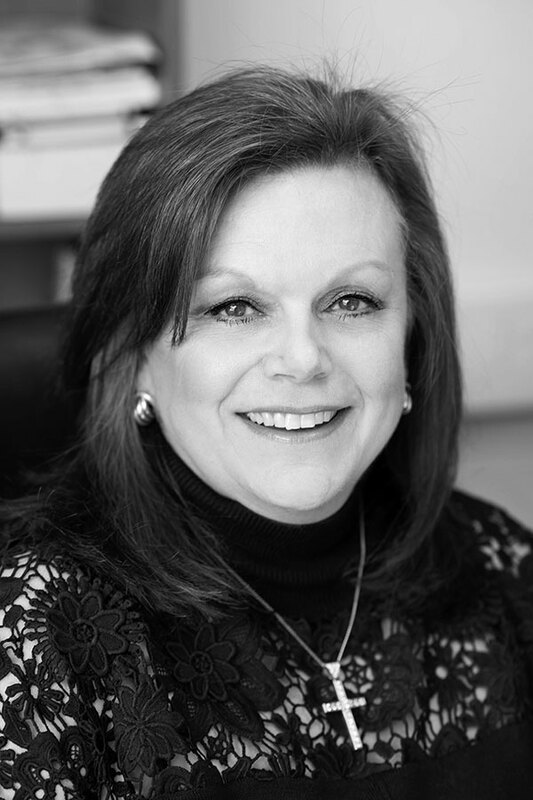 Tracey started working in law back in 1981 in the City of London working for one of the UK’s largest law firms but left the bright lights of the City to make a move to Shropshire in 1990 to get married at which time she took a break from work and during that time raised her daughter. Tracey returned to work about 15 years ago and has worked for 3 local law firms but has now settled at Hooper Burrowes giving secretarial support to both John and Clare. In her spare time Tracey enjoys spending time out and about with her Husband and walking their German Shepherd Dog and two Cairn Terriers, spending time with friends eating in good local restaurants and going to the theatre and concerts. Her daughter and son-in-law have a French Bulldog so family/doggy get-togethers are frequent events.